We are very pleased to announce Visallo 2.0. This release includes many bugs fixes and new features. In Visallo 2.0, we’ve incorporated fine grain access control into SQL so that you can lock down your data to the attribute level. We’ve optimized the performance of Graph Property Workers with Visallo 2.0 which will allow quicker response time for live analysis of your data. The Dashboard gives a user an overview of the data in the system by default. It is customizable per user as well as system wide. Graph Decorations allows you to style vertices with badges that can give you more insight into your data. 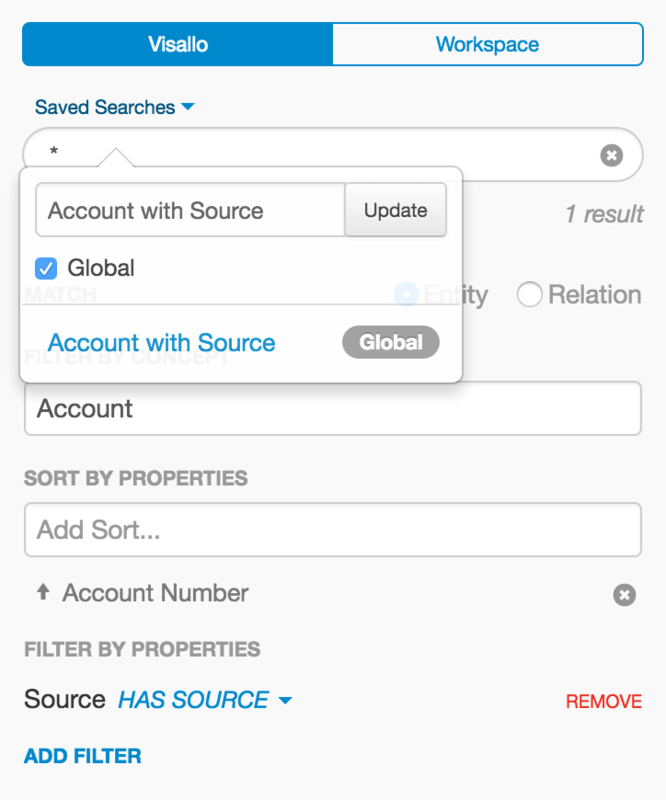 Saved Search gives users an easy way for you to reuse your searches and allows you to share your search criteria globally. These saved searches can then be used on the Dashboard to create custom visualizations with the result subset of the search. 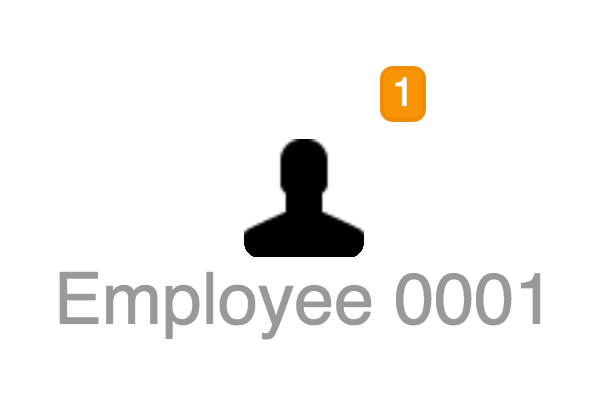 Displays a temporal view of the data on the workspace. Visallo is moving to React! We will start to transition legacy UI code as well as build all new components in React. In Visallo 2.0, we’ve added a lot of different extension points to our UI. You can find the list of front end extension points in our documentation.